Academic Career: CGS 1909-12 . William Glaister Irving was the only son of William Irving and Elizabeth (née Glaister). He was born and brought up on Eden Street, Silloth. The Irving family roots were in Dumfriesshire. William’s grandfather, Andrew, had settled in Silloth with his wife Grace (née Telford) and their growing family soon after William’s father was born. Andrew and Grace married at Cummertrees in 1854, she was just eighteen, Andrew was described as Master of the Schooner “Carlisle”. Grace was used to large families as she was one of twelve children and she and Andrew had at least eleven children. William senior was their third son. He and his brother Matthew did not follow their father Andrew to sea but became grocers. Two of their brothers became local Harbour Masters at Silloth and Whitehaven and another brother was a Trinty House pilot. William Glaister in turn did not follow his father’s trade but followed in his grandfather Andrew’s footsteps by going to sea. 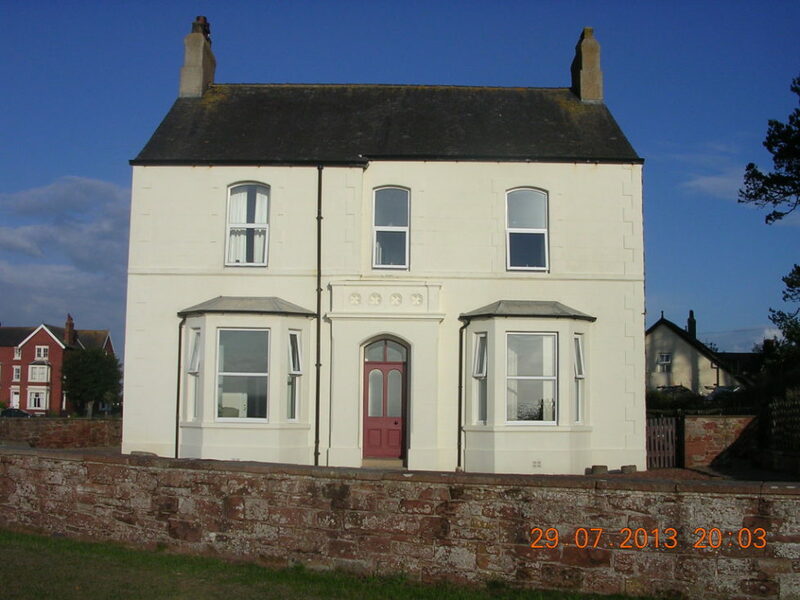 Andrew and Grace’s home in Silloth is still known as the Sea Captain’s House. Andrew drowned in June 1902 whilst boarding his ship the “Jean Anderson” in Londonderry, the ladder broke, he was 73 years old. Grace retired to Dumfriesshire and died at Moniave. William received his second mate’s ticket on May 14 1917, and sailed as third mate on the SS Sycamore a 6,550 ton steamship, built on the Clyde and launched in 1917. William was part of a multinational crew. On August 25 1917 SS Sycamore was carrying general cargo from Baltimore to Liverpool when she was torpedoed without warning, sinking 125 miles north west of the north coast of Ireland with the loss of 11 crew members who are commemorated on memorials in the Caribbean, Newfoundland and Cheltenham.